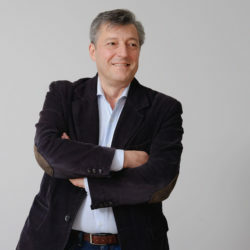 Luigi’s career has enabled him to work for many years with the founding architects of DDS+, so it was quite natural for him to join the firm in 2011. He enjoys sharing his wealth of experience in managing complex projects, both for the private and public sector, with the young and dynamic teams that form DDS+. As a partner, he is an enthusiastic participant in developing DDS+ to face the challenges of the future.